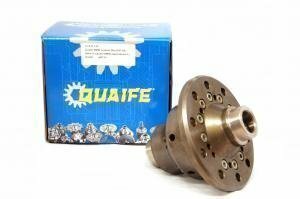 Quaife ATB limited slip differential is the best street & trackday diff available. Quaife differentials are silent, reliable and come with a lifetime warranty. Works like a charm on a daily and with traction control, and if necessary transforms it into a track monster. BMW and Mercedes Quaife differentials are also listed.